Of course Happy Llama is at the Bourbon and Bacon Fest. In addition to enjoying the fest, we print all the merchandise items and manage onsite sales, including Staging, Inventory Management, Volunteers Management and complete Post Event Reporting. Taste your way through a dizzying array of specialty bourbons and unique whiskies from distilleries both large and artisanal, while you munch on a bevy of smoky, porky treats. The event will host samples from the area’s best restaurants. Imagine tasting sweet savory bacon from local and regional producers paired with premium whiskies such as Buffalo Trace Bourbon, Fireball and 1792 in a lively and intimate setting. You will be in hog heaven as you taste treats such as bacon mac and cheese, bacon cupcakes and bourbon and bacon milkshakes. 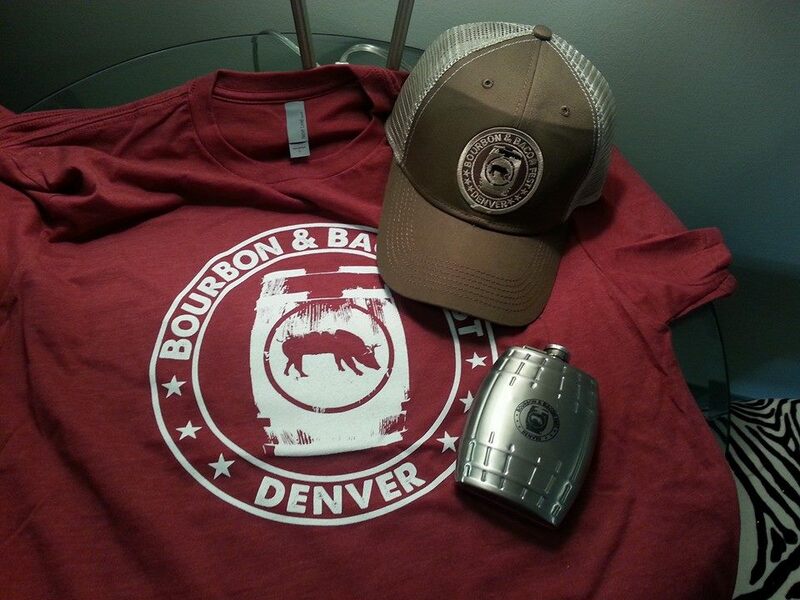 The Bourbon & Bacon Fest is presented by Colorado Pork Producers Council and sponsored by 99.5 The Mountain. A portion of the proceeds will support the Colorado Restaurant Association Education Foundation.